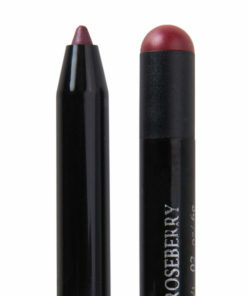 Natural Lip Pencil is just that – intended to look natural on everything from pink lips to medium brown lips. 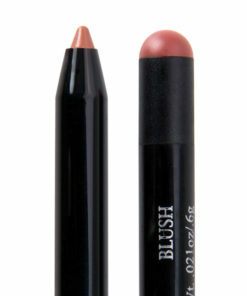 A great lip pencil for defining the edges of your lips for a flawless finish and defined pout. 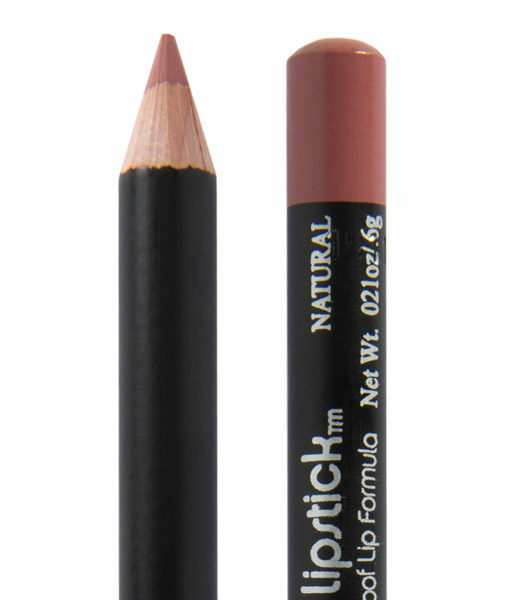 With a little bit of pink and a little bit of brown, this pencil will coordinate with most any lipstick because it will match your base lip color. I use it as a lipstick. I was worried that it might look orangey on my lips but no, it just looks so natural yet so pretty that it brings out the natural colour of my own lips. 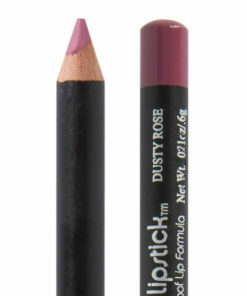 The formula is creamy and easy to apply. It’s a matte finish and lasts for a long time. It makes my lips look really plumy and stand out, I am really impressed by it, and will definitely repurchase it in the future. I bought this because I have an issue with lipsticks feathering. Fixed it! It’s beautiful on it’s own and gives a nice base for lipstick. I thought it’d be a pain to apply, but it goes on so smooth and helps my lipstick last all day. Definite repurchase. 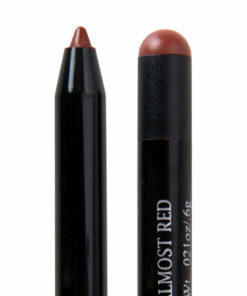 I can wear this lip liner any day any occasion its a must to have in the go! I love this pencil! It doesn’t tug on my lips like most pencils. I love pairing this with Oh My Guava and New York! 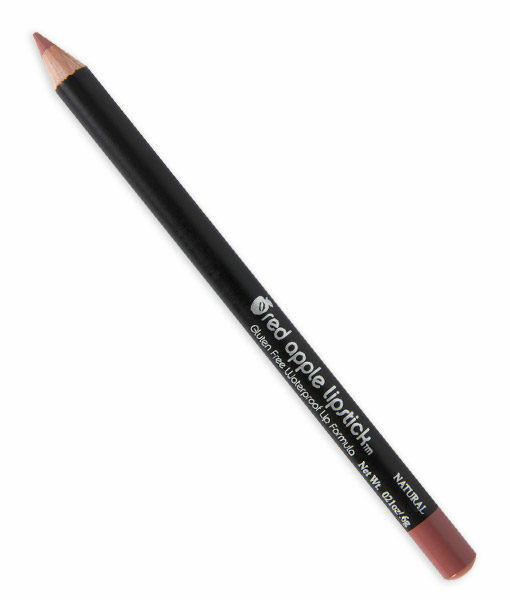 I love the creaminess of the pencil lip liners! Color lasts for a long time. I especially like the neutral color!